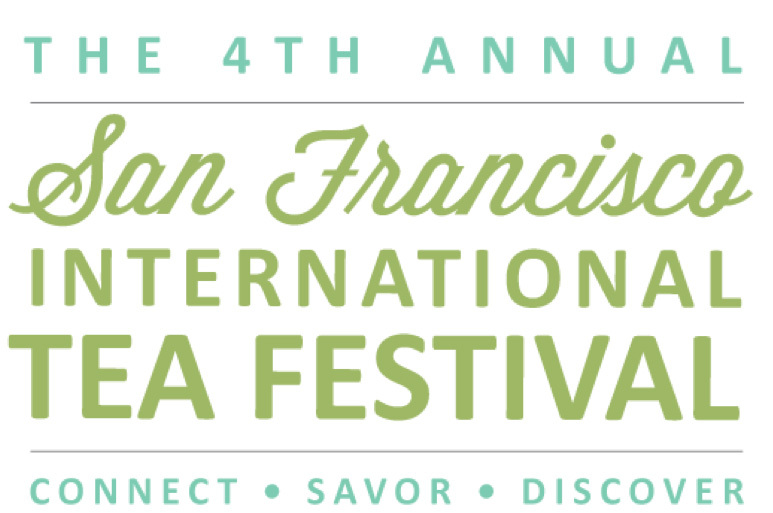 Blog of Pure Puer Tea » Archive » Pure Puer Tea at the SF International Tea Festival Sunday, 9-27-15, 2nd Floor of the Ferry Building, 10am-5pm. Pure Puer Tea at the SF International Tea Festival Sunday, 9-27-15, 2nd Floor of the Ferry Building, 10am-5pm. September 20, 2015 | Filed under Uncategorized. 2 Responses to Pure Puer Tea at the SF International Tea Festival Sunday, 9-27-15, 2nd Floor of the Ferry Building, 10am-5pm. So nice talking to you and for letting us share our passion for puer tea with you. Hope to see you again soon. It was a pleasure seeing you today at the Sebastopol Farmers Market. I am interested in the Festival in 2016. Can you please send an email when it comes around in 2016.